Aquamax has been active in the general aviation (GA) sector for many years. 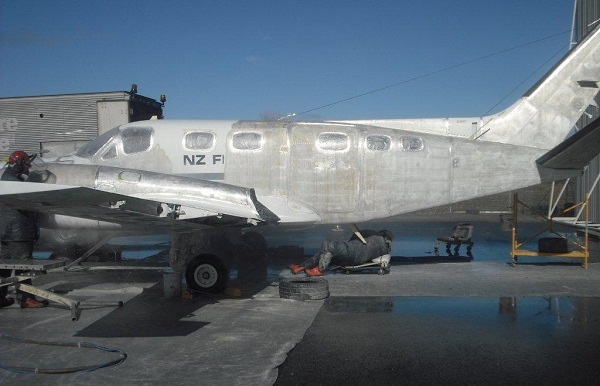 We are known for our unique aircraft paint stripping process, an attractive alternative to using chemical strippers and abrasive methods. We have developed this process in conjunction with industry ensuring an appropriate level of documentation and process checks. We also go air-side removing gate and apron markings and removing rubber build-up on runways. 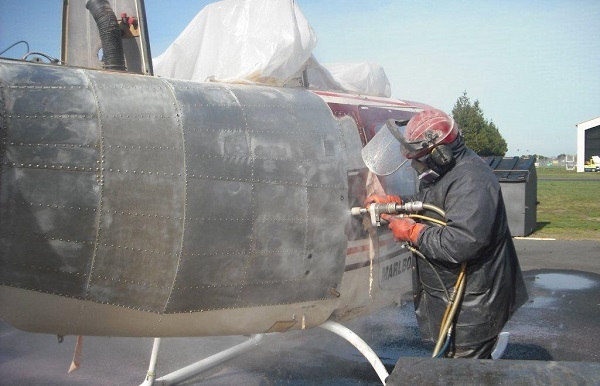 We strip paint from many types of aircraft ranging from top dressers to helicopters. Water jetting is a non-abrasive, chemical free approach that delivers an excellent finish ready for painting. 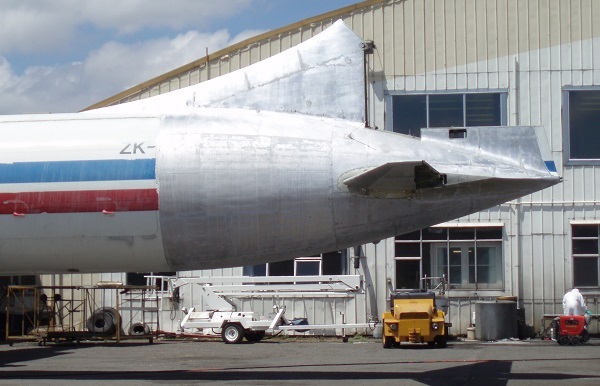 We have stripped over 200 aircraft during the past ten years. Our process includes a detailed sign-off process to ensure all customer and process requirements are met and documented. 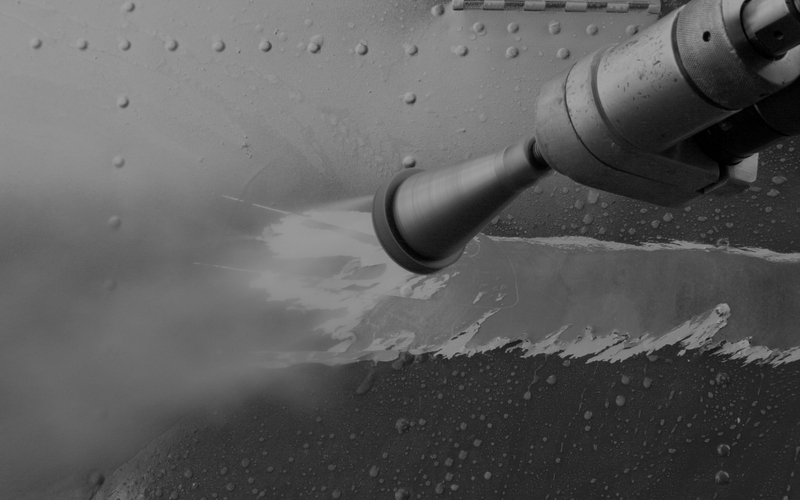 We use our low flow-rate water jetting for aircraft surface preparation. It's extremely effective without any compromise to the surface or structural integrity of the aircraft. Unlike chemical cleaning, which can seep under rivets and leave a residue that may affect coatings in the future, the water dries and evaporates. Removing rubber or markings from airport runways requires mobility, speed and efficiency. Our mobile units and trained operators carry out the work when the airport is not in use i.e. in the late night hours. The self-contained nature of the units means that if the airport is required for an emergency, they can vacate the runway, leaving it clean and uncontaminated, at 15 minutes' notice.